Login / Forgot your Password? Hey there! If you have any questions, our friendly team are on online now! Simply fill in the form below to send us a message. Our team will get back to you as soon as possible. If you are making a personal enquiry, you can leave this field blank. 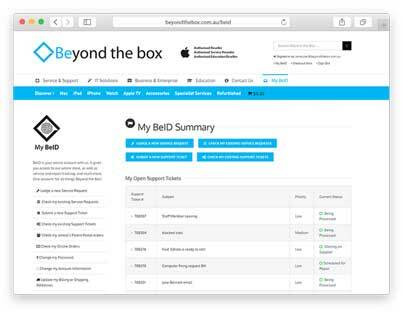 Please select the Beyond the Box department or team that best suits your enquiry or message. Please enter a short summary of your query. Please enter your contact email address. Please enter your contact phone number. When are the best times to contact you? We understand everyone is busy. Let us know when the best times are to get you on the phone, and we will try to accomodate. Our hours are Monday-Friday 9:30am-5:30pm, and Saturdays 10:00am-2:00pm. We are showing you a selection of contact methods based on our availability and the time of day. If our offices aren’t currently open, you may not see phone contact and chat options. To see our Contact Us page with full details of our location, contact phone numbers and trading hours, click here .